Ford Motor Honors Top Performing Global Suppliers at 19th Annual World Excellence Awards - Summit Polymers, Inc. 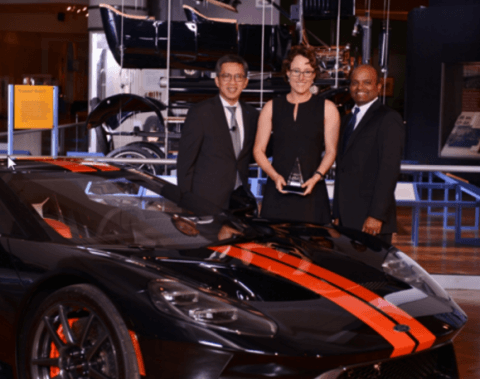 Summit Polymers received a World Excellence Award from Ford Motors during its 19th Annual Award ceremony held at Henry Ford Museum. Fifty four companies were selected from thousands of Ford global suppliers. Honorees were recognized for achieving the highest levels of global excellence in a variety of categories.